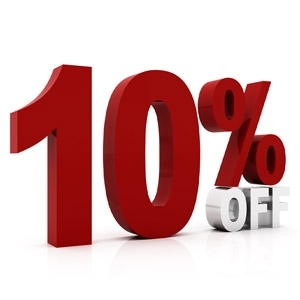 Take an additional 10% off already discounted used equipment sale prices! Discount applies to items on the sale lists in store. Void if a price lower than listed has been negotiated. 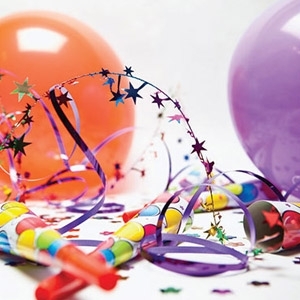 We'll take 5% off your party order over $500! It's time to focus on your lawn. 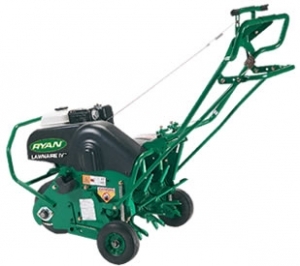 Sale: Rent 1 lawn machine, get 30% OFF the rental rate of a 2nd lawn machine. © 2019 Taylor Rental / Party Plus of Orange & Branford, CT. All rights reserved.